Living in poverty changes the way you think — but it’s possible to reverse the damage. No one’s life is without stress, but poverty creates a level of pressure largely unknown to people with means. As this eye-opening Atlantic piece points out, that stress can have disastrous effects the human brain. Writer Tara García Mathewson highlights research showing that poverty sends a steady stream of stress signals from the limbic system (the part of the brain that deals with emotions) to the prefrontal cortex (the brain region that solves problems and sets goals). As a result, the brain gets overloaded with warning messages that make it difficult to solve seemingly basic problems. The Atlantic piece uses Ginnelle V.’s story as an example: In conversation with Stephanie Brueck from the International Mobility Project, Ginnelle — a single mother living in poverty — described how difficult it was to help her 5-year-old get exercise. Her child has a medical condition and was prescribed specific exercises that would help delay invasive surgery but despite the urgency, Ginnelle struggled to help him move more. “I’m an adult, I have a brain,” she said, explaining how strange it felt not to be able to break down the overall goal into more doable tasks without Brueck’s assistance. Stressing over basic survival needs — like where your family will sleep or how you’ll provide food — exhausts your brain capacity, leaving less mental bandwidth to think of long-term solutions, Mathewson writes. This helps explain why people in poverty might make seemingly unwise long-term choices in order to provide for immediate needs. It’s not because they’re not smart, it’s because their brains can only focus on the problems right in front of them right now — not what might happen in the future. NPR explored this concept in a recent episode of the Hidden Brain podcast. The episode dove into why, when you notice something missing from your life like money or food, all you can focus on is that one thing, making it extremely hard to brainstorm sustainable fixes for these very problems. There is a silver lining to this dark reality: Science shows that the cognitive damage caused by poverty can be improved, and at least one organization is putting this information to use. The non-profit Economic Mobility Pathways (or EMPath) in Boston built its entire model on ending intergenerational poverty with brain science in mind, where “interventions are designed to help families effectively rewire their brains,” according to Mathewson. 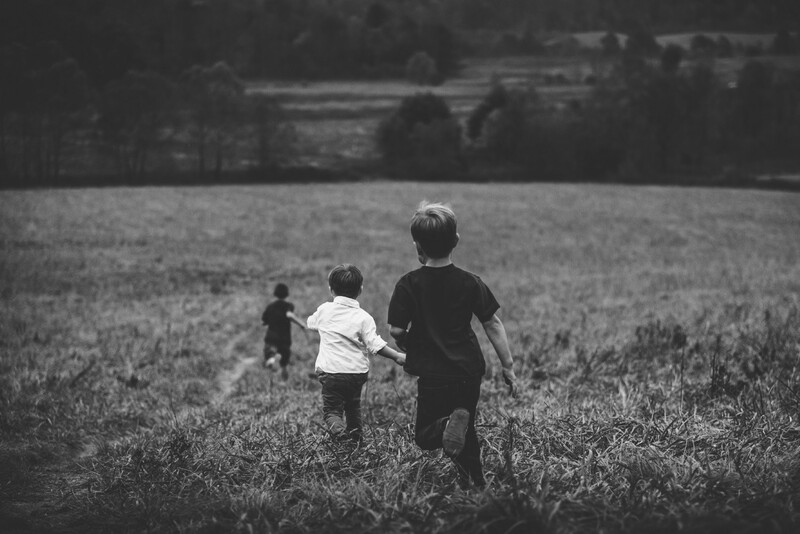 EMPath’s results are impressive: Of families that have participated in the program, “86 percent of children demonstrate an increase in EMPath’s externally validated measure of executive functioning, and 86 percent of families report an increase in household order and alignment based on another externally validated measure of ‘chaos’ in the home,” Mathewson writes. These findings not only help organizations like EMPath better understand the brain to help shape their programs, but serve a critical social function as well. Reframing decisions borne out of poverty as something the brain can’t help but do helps people who don’t live in poverty rethink unfair judgements. In the long run, that can help erase the misconceptions around poverty and lead to more sustainable solutions for those in need. Read the entire Atlantic article here.